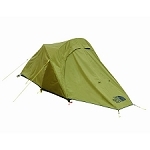 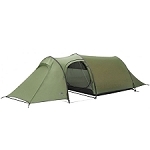 Ultra−lightweight, stormproof 2−3 person, double wall tent.? 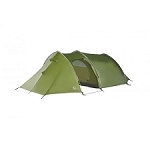 With less than 1.4 kg for a 2−3 person tent, this 3−season tent sets new standards in terms of weight to space ratio. 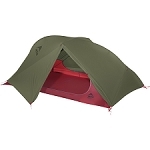 Thanks to a trapezoidal base and two different sized poles, this lightweight tent offers a stellar amount of space, headroom and comfort. 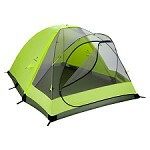 The vestibule is large enough for a trekking backpack as well as a cooking stove, meeting all weather protection needs. 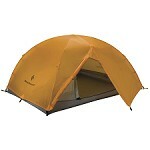 The entrance can be rolled up for more living comfort and a better view of the summits reached. 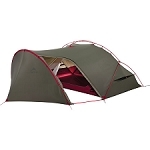 More adjustable ventilation options ensure best micro−climate comfort. 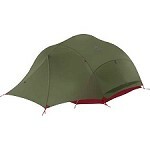 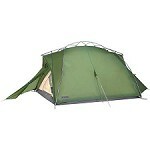 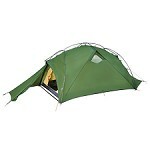 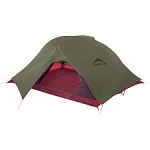 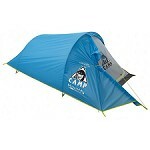 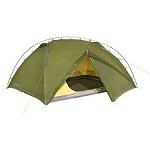 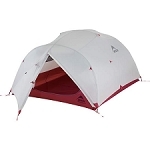 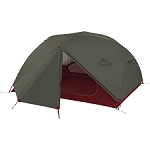 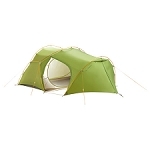 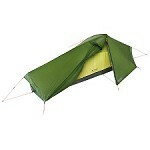 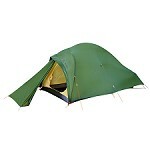 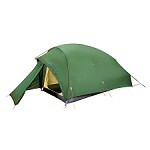 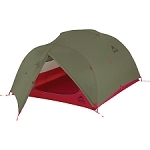 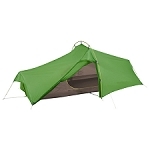 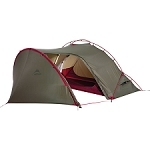 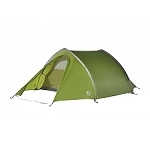 The tent has great wind stability, a quick and easy pitch, and a small pack size. 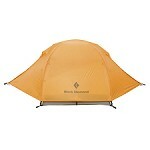 A top favorite for longer trekking tours. 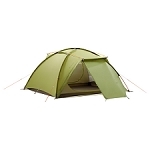 Number of people: 2−3 P.
Inner tent footprint: 3,2 m? 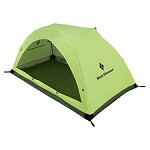 Floor:100% Polyamide; 30 D Ripstop Polyurethane coated 3.000 mm.